PEACE OF MIND: You're covered by our 30 Day satisfaction guarantee. 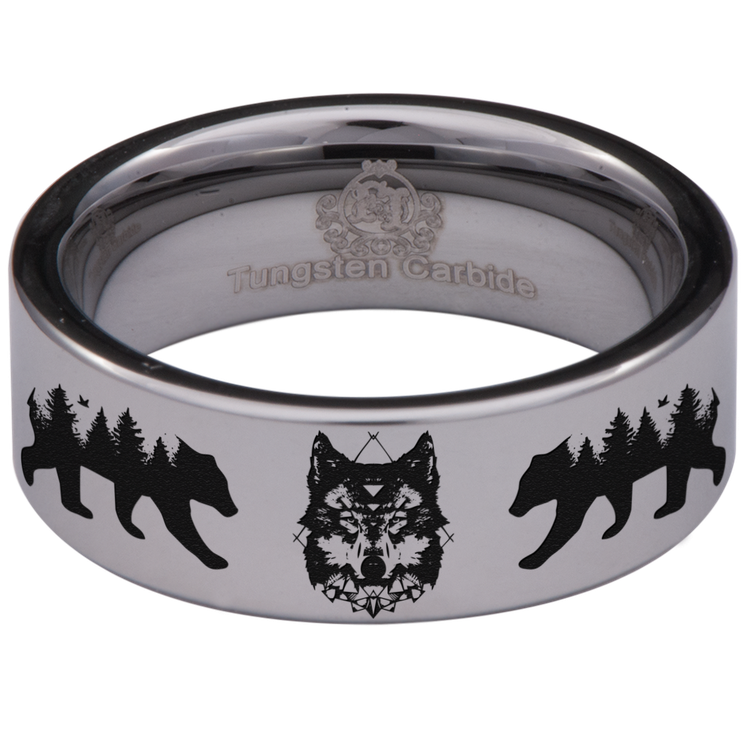 Love our Wolf and Bear Ring in 30 days, or get your money back. No questions asked.